The world of Sir Arthur Conan Doyle descends into the world of HP Lovecraft. Right up front, I should say that this story probably isn’t for everyone. Watson states that all of the canon stories have been falsified. We are not talking of his discrete changing of names and places, nor of his placing his stories in misleading dates. This is flat out saying that the stories were made up and that the truth was too horrible for him to present to his readers. We discover that Watson encountered Cthulhu Mythos creatures during his service years in Afghanistan. Returning wounded, weary, and badly frightened, he encounters Stamford and Holmes in very different circumstances! Holmes learns the horror of the Great Old Ones, and the two share adventures and the rooms at Baker Street, but with a sinister twist as men who know the truth of the mythos world. 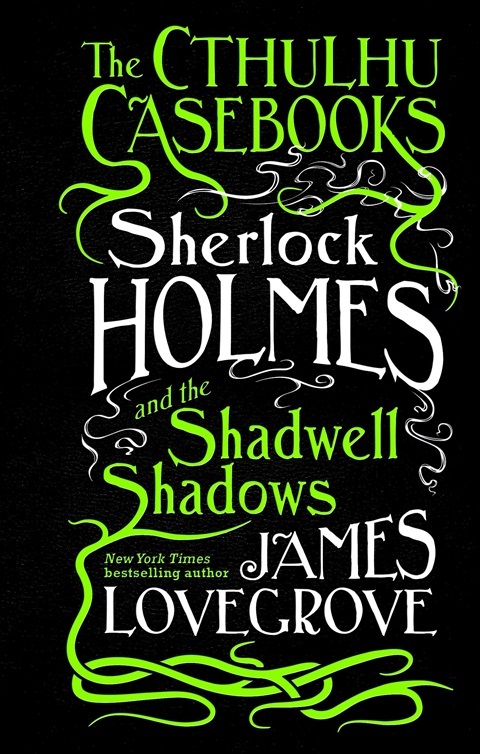 I really like the book as a sort of alternate universe Sherlock Holmes novel. The pace is frantic, the characters well developed, the horrors vividly portrayed and the mystery properly presented! I give the book five stars!